It’s that time of year again! It’s time to play the Golden Globe Contest! 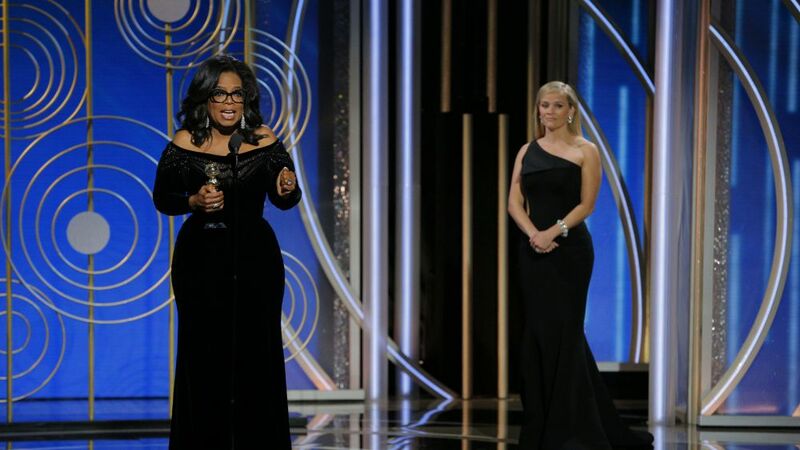 See if you can guess the winners of the 2019 Golden Globes. Deadline is January 5th at 11:59 pm. The Golden Globes will air on NBC at 8 pm on January 6th and we will announce the winners on January 7th. Good Luck!